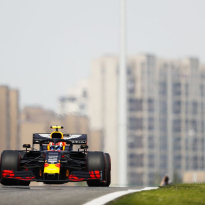 Alexander Albon has thankfully been given the all clear from doctors after his heavy crash which ended third practice for the Chinese Grand Prix early. It is highly unlikely that the Thai driver will take part in qualifying, however, due to the damage caused to his Toro Rosso. 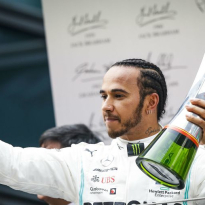 Albon was sent into the barriers after spinning out of the final corner at the Shanghai International Circuit, bringing out red flags and ultimately ending the session early. He was able to walk away from the scene unaided, but was taken to the medical centre for precautionary checks. And, thankfully, Albon is fine - although the same cannot be said of his car. 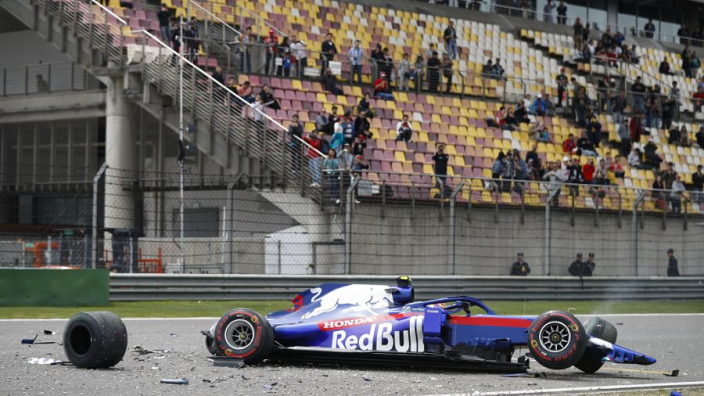 Having sustained significant damage to the chassis, Toro Rosso's mechanics face a busy day in Shanghai and Albon will likely be a spectator for qualifying. 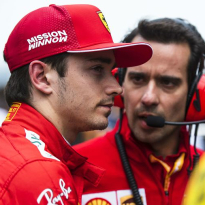 He will start the race from 20th place, although the multitude of overtaking chances in Shanghai mean the rookie still has a chance to score points after securing a maiden top-10 finish last time out in Bahrain.